This tutorial is for Qintaix R33 TV Dongle with Rockchip RK3328 as CPU. You can buy Qintaix R33 Android 7.1 TV Dongle from Aliexpress.com for a very good price. For wholesales access this link. 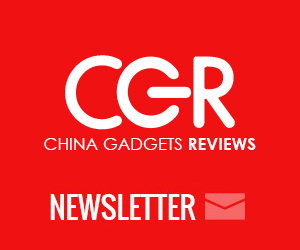 Here you can read about the unboxing of Qintaix R33 TV Dongle. First impressions & Quick Review here. – First download from here and install Rockchip Driver Assistant v4.5, make sure to Disable driver signature enforcement in Windows 10. If you have problems just read here how to to easily install Rockchip Rockusb Driver for Windows 8.1 x64 bit. – Download Rockchip Batch Tool v1.8 from here. 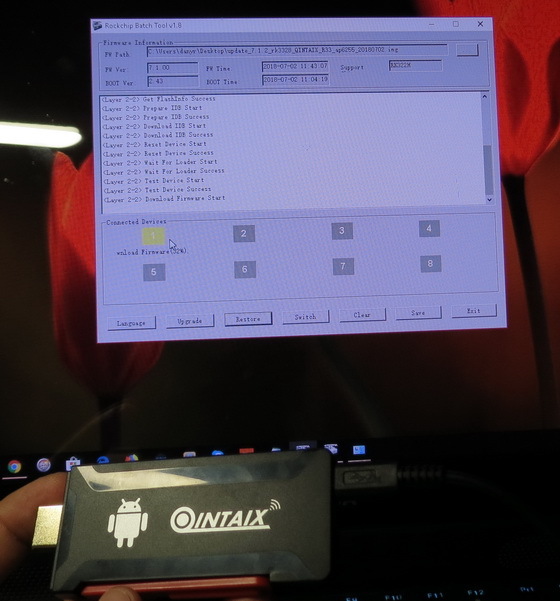 -Next, launch Rockchip Batch Tool, press ‘…’ button and choos the firmware image update_7.1.2_rk3328_QINTAIX_R33_ap6255_20180702.img, then connect Qintaix R33 TV Dongle to PC via USB cable and press Reset button for 2-3 seconds, after the PC will detect the device, the first square in ‘Connected Device’ from Rockchip Batch Tool will become green and then you are goo to go. Press ‘Restore’ button and wait for a few minutes until the proccess is finished. You will get the message ‘Upgrade Done Success <1>’. Press ‘Exit’ button and you’re done. 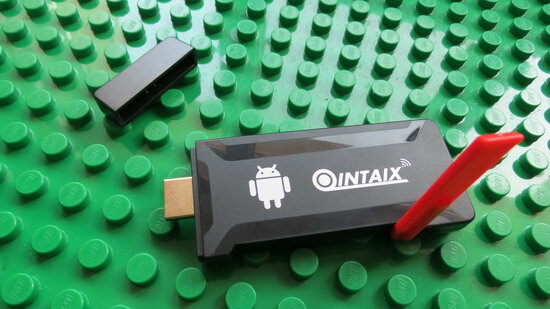 Connect Qintaix R33 TV Dongle to your TV and power it on. The first boot will take longer than usual.